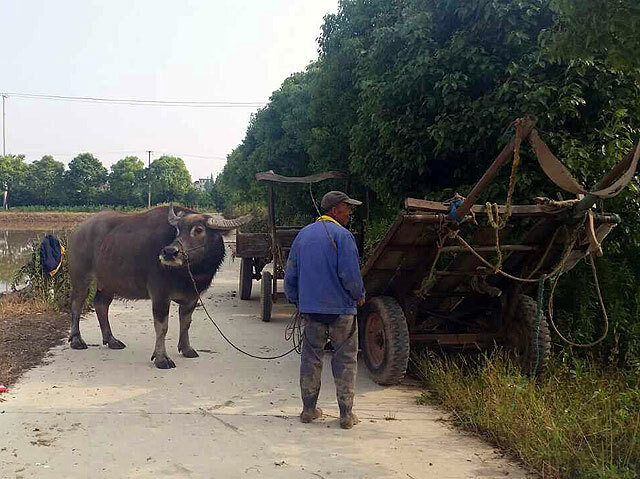 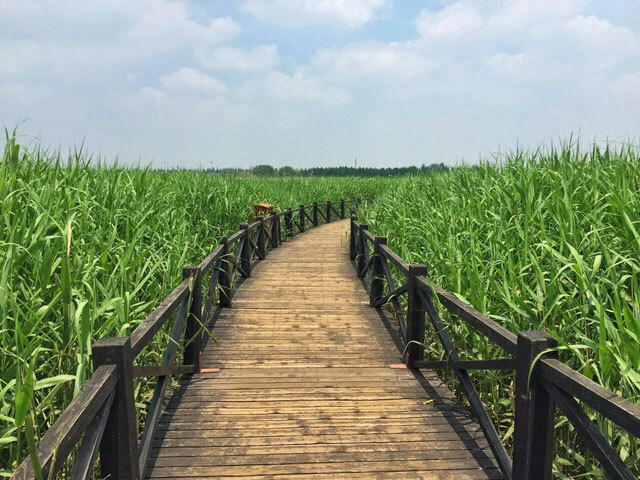 Home » News » Trekking and BBQ Party at Chongming Eco Island! 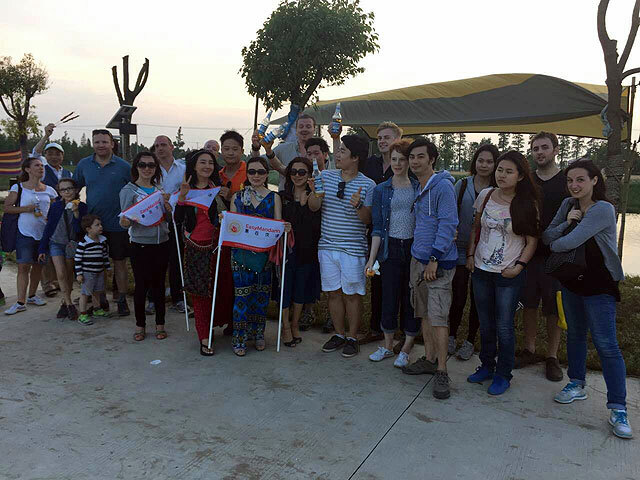 Trekking and BBQ Party at Chongming Eco Island! 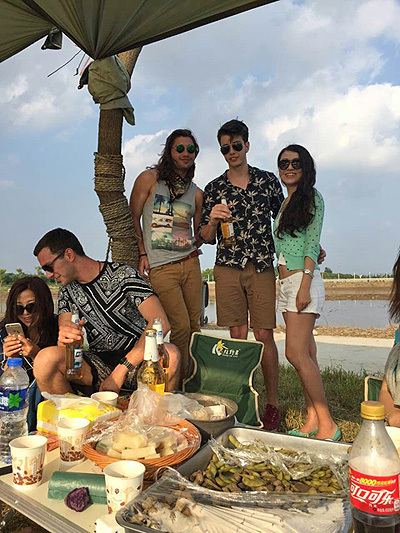 EasyMandarin students and friends enjoyed a fun one-day getaway and tasty barbecue at Chongming Island. 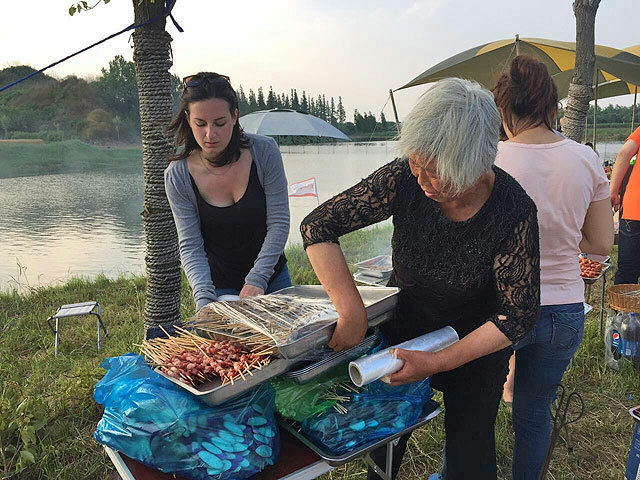 The trip included visiting the beautiful Xisha Wetlands, walking/biking around Minzhu Lake Park, and then topped off with a delicious afternoon BBQ on private farmland. 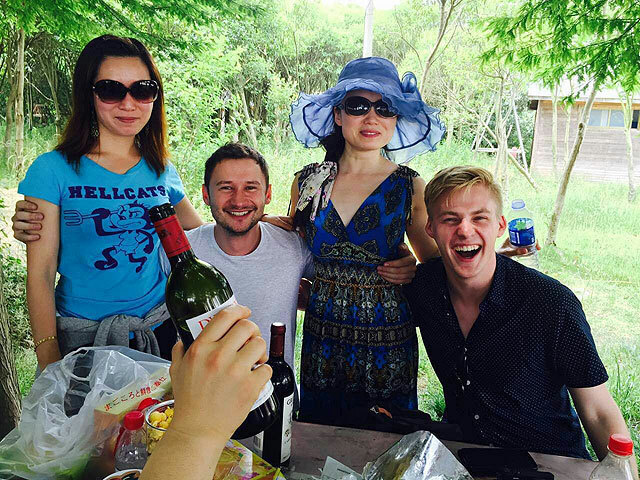 The green natural environment was a great relaxing escape from the city – a breath of fresh air! 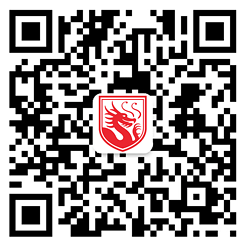 For more pictures and school updates, join us on Facebook at: https://www.facebook.com/easymandarinschool.